Minehealth assessments are no longer required. From the 12th January 2013, Minehealth assessments are no longer required in the Western Australian mining industry. The Department of Mines and Petroleum has released a fact sheet explaining the details. 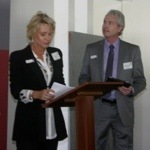 Aurenda’s Managing Director, Deb Macksy, and Steve Heathcote, Workplace Relations Partner from Jarman McKenna, had 70 guests at this morning’s Kobayashi Maru Breakfast Seminar rapt with their exploration of the final frontier for employers – managing the no-win scenario of competing legal obligations in the pre-employment process. Through their analysis of the conundrums faced by Mr Scott, the new Human Resources Manager for Star Fleet Pty Ltd, Deb and Steve highlighted to the audience the critical factors that need to be considered during the pre-employment process to balance the exposures created by workers’ compensation risks and discrimination claims. The concluding seminar of the Kobayashi Maru Breakfast Series will be held on Thursday 18 October, with employers receiving guidance on managing the no-win scenario at the other end of the spectrum – termination versus discrimination when workers are no longer physically able to do their job. 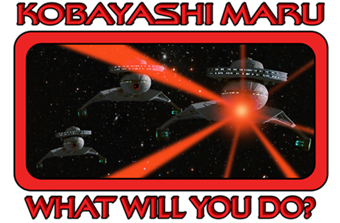 Kobayashi Maru – What Will You Do? Every employment situation seems to result in a “no-win scenario”. What might be the “right thing to do” from a workers’ compensation and/or safety perspective seems to fly in the face of good industrial relations practice – and the law! In Star Trek lore, Kobayashi Maru describes a situation that is destined for failure. 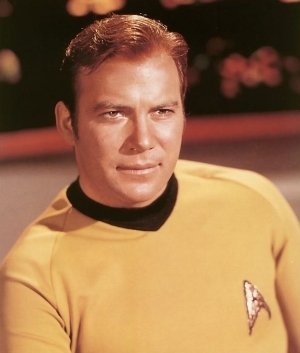 However, in the words of the legendary Captain James T Kirk, “I don’t believe in the no-win scenario” – and neither do we! Aurenda and lawyers Jarman McKenna have explored the supposed “No-Win Scenarios” around hiring and terminating employees. The challenges are created from conflicting legal obligations as set out in workers’ compensation, safety, industrial relations, discrimination and equal opportunity legislations. And as we travel at warp speed through these exposures – and understand the solutions – you will see how “original thinking” can result in wins. How do I balance potential workers’ compensation exposures against the risk of discrimination? What questions can I ask – and what questions do I ask? What do I do when I know someone is no longer fit for their position? When do I keep someone, and when do I let them go? How do I choose between being “safe” and being “fair”? Contact Aurenda if you are interested in more on this topic. We are conducting two separate Breakfast Workshops, where our clients will discover how being selective and smart with your employment practises can mitigate your exposure to accusations of adverse action during the hiring and termination process. After ten years in the injury management business, we at Aurenda have noticed some changes. 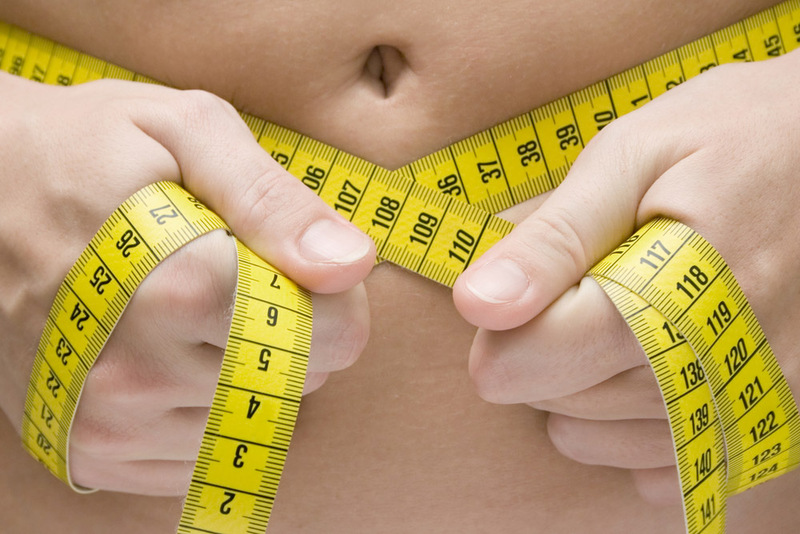 One change is the increasingly larger waistlines of workers. We are seeing – through our pre-employment assistance to clients – doctors certifying workers who weigh 150kg “fit” for a role which involves sitting on a seat only rated to 130kg. Clearly, the perception of what is “normal” is changing. In 2002 Australians rated as overweight or obese made up 56% of the population and in 2012 it was 72% (ABS). We are now officially one of the fattest nations in the world and alarmingly this is expected to increase to 80% of the population by 2020. Given the difficulty of finding “fit and healthy” workers to employ in manually-intensive roles, an area of major workers’ compensation concern for employers is the increased likelihood of injury in the first instance and the greater difficulty in returning injured workers who are obese to full capacity once an injury has occurred. Many Western Australian employers do not have the most up-to-date wording of the “Section 79 disclaimer” on their employment applications and pre-employment medical screening questionnaires. It may seem like only a minor thing to be concerned about, but if you need to rely on this disclaimer in a dispute, you want to make sure that it’s correct! In fact, running a Google search on ‘Section 79’ found that not one WA employment application in the first 5 pages of search results correctly referenced both the name of the Act and the disclaimer wording, with many applications found online still referring to the legislation as the Workers’ Compensation and Rehabilitation Act – which changed names in 2005! Section 79 of the Western Australian Workers’ Compensation and Injury Management Act 1981 gives an arbitrator discretion to refuse to award compensation which would otherwise be payable where it is proved that the worker has, at the time of seeking or entering employment in respect of which he claims compensation for an injury, wilfully and falsely represented himself as not having previously suffered from the injury. Make sure that you have the correct name of the legislation (“Workers’ Compensation and Injury Management Act 1981“) and that your disclaimer refers to ‘injury’, not ‘disability’.